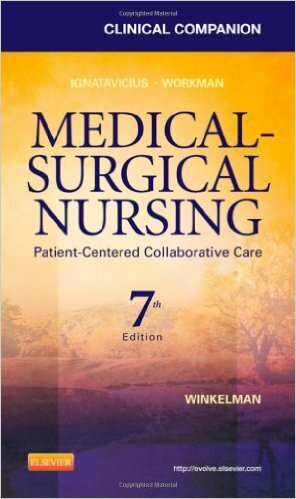 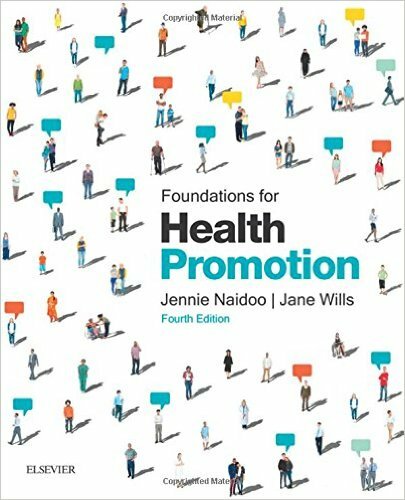 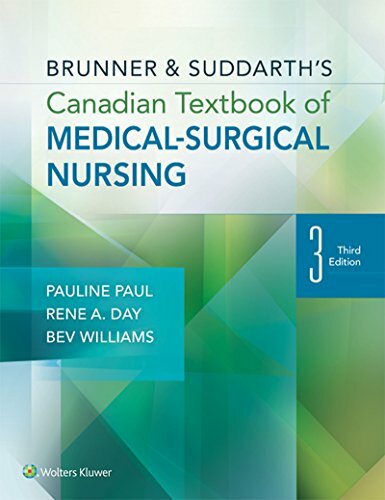 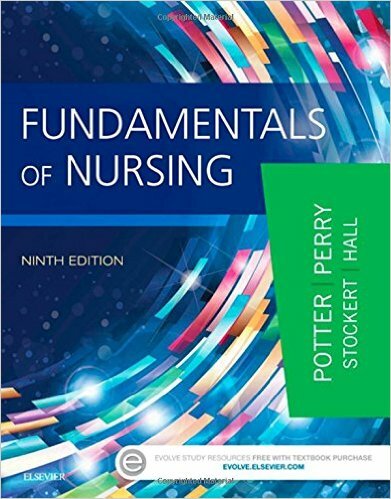 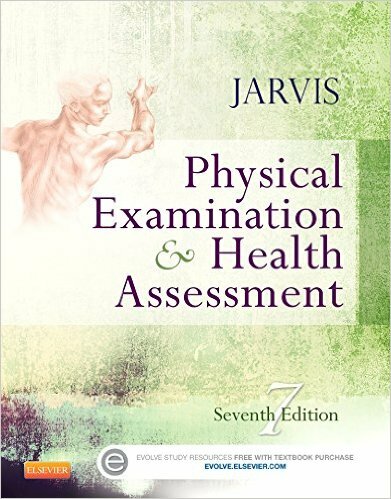 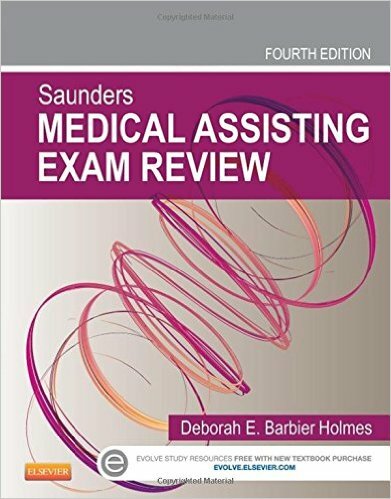 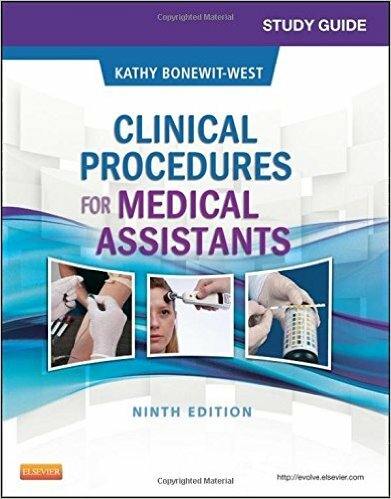 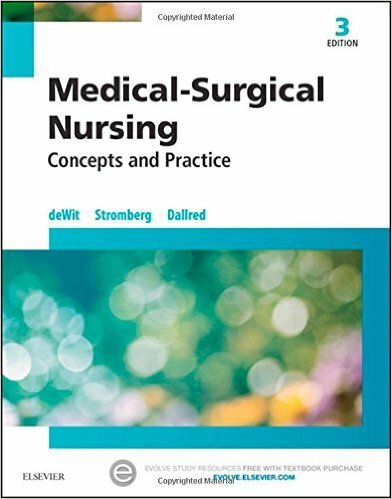 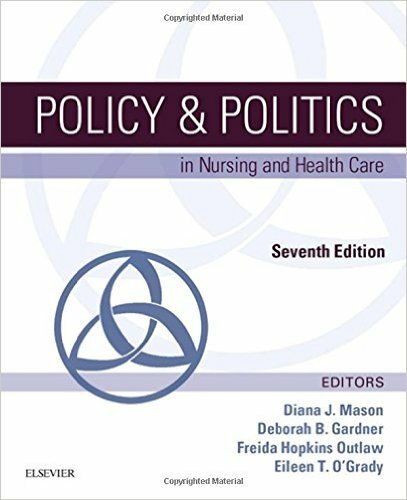 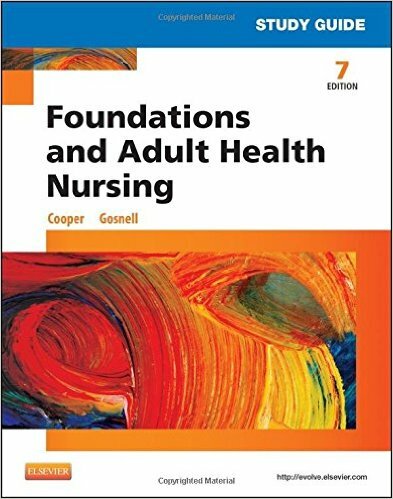 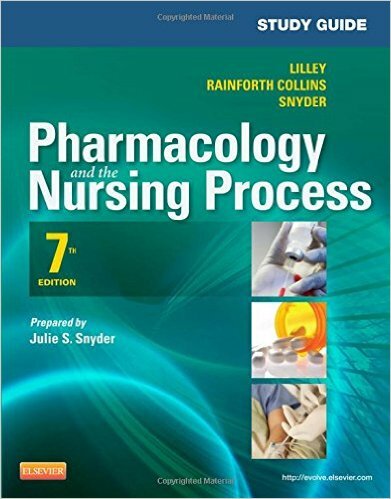 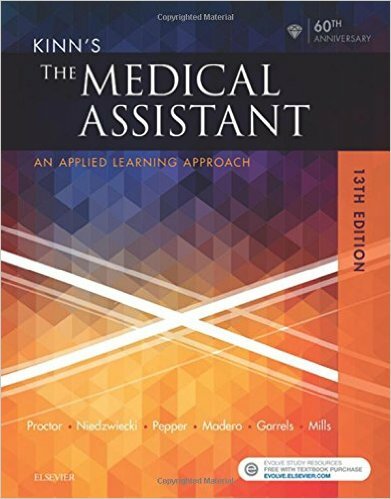 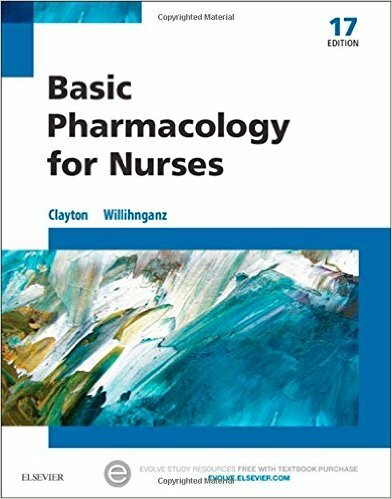 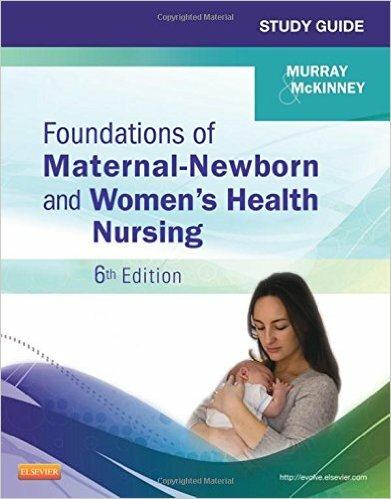 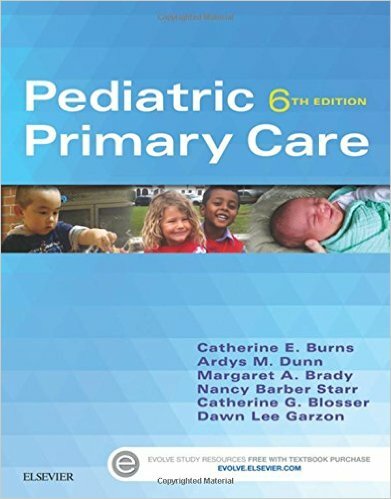 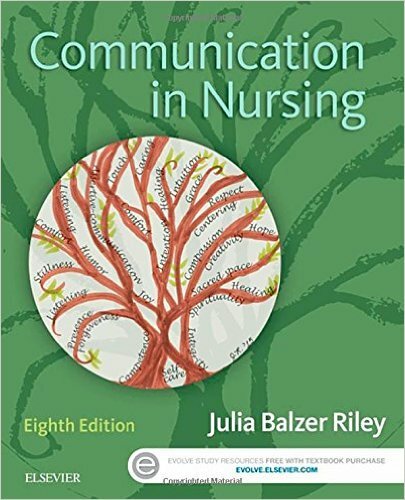 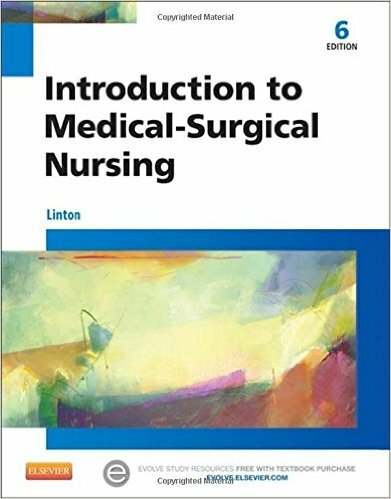 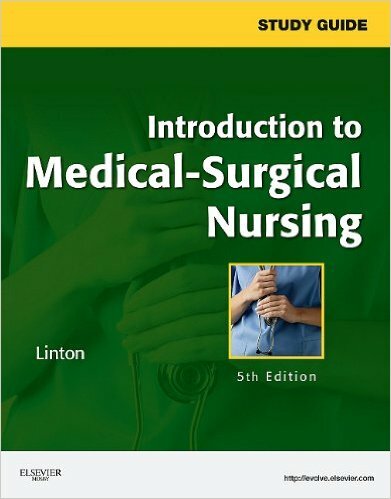 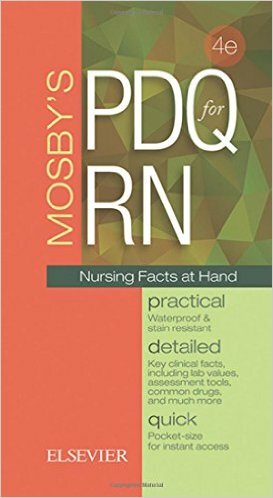 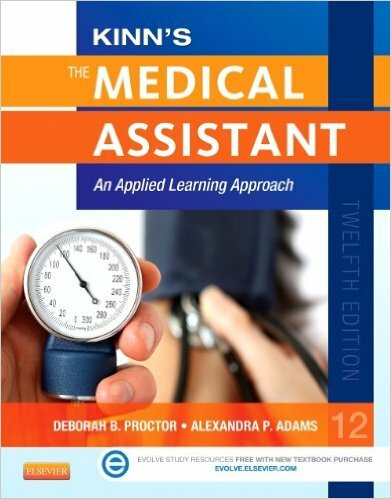 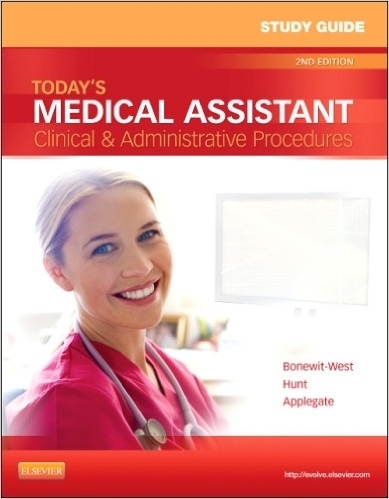 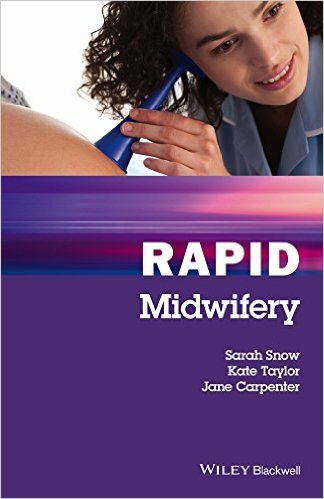 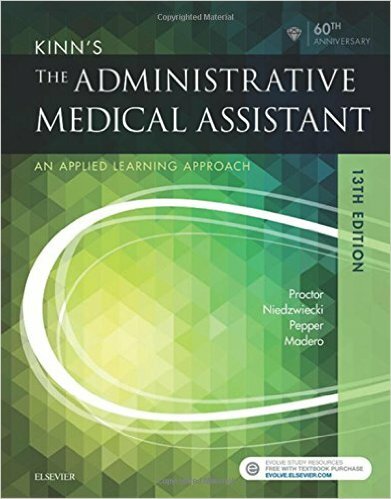 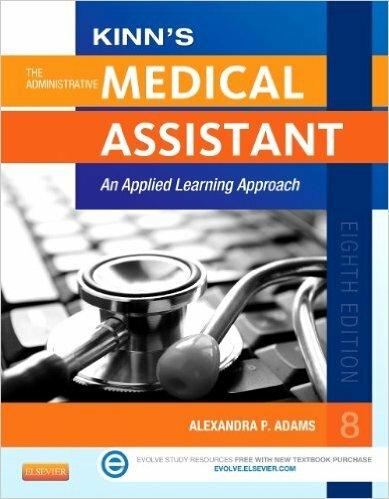 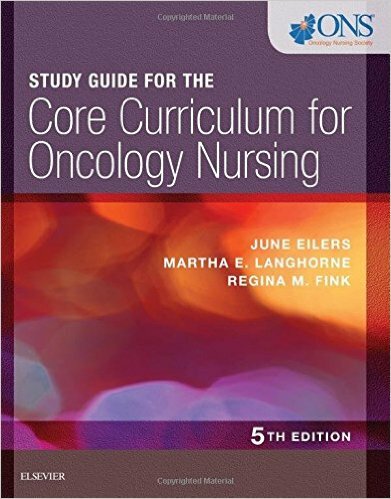 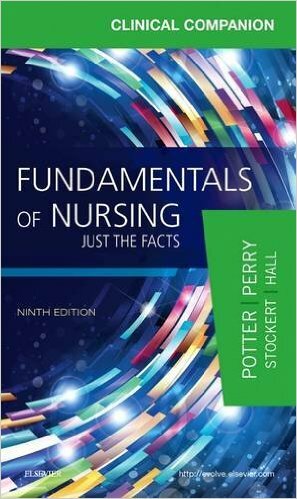 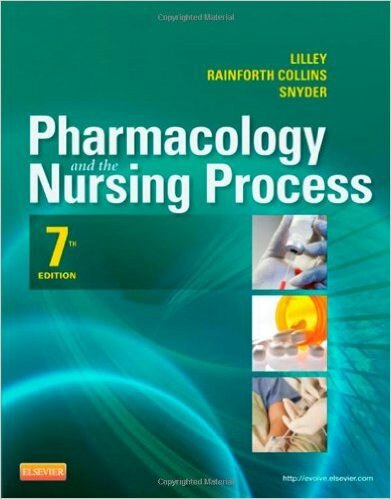 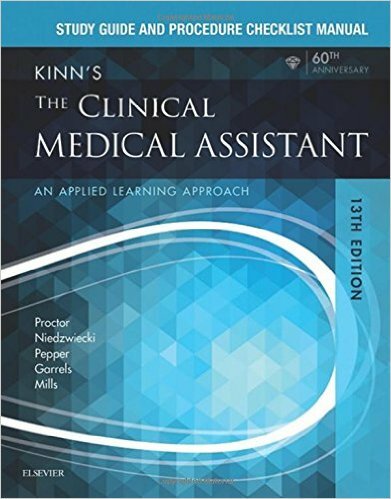 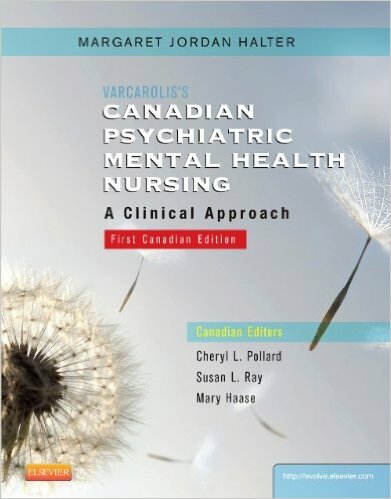 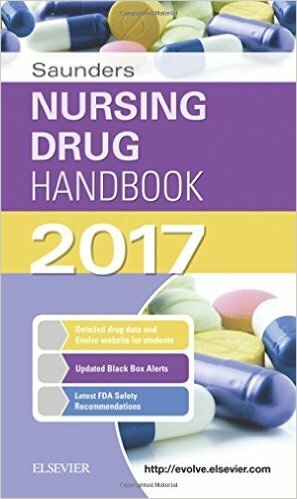 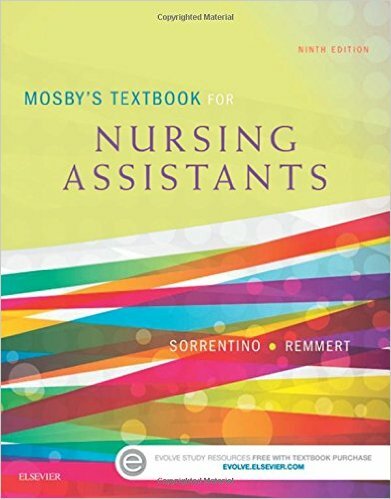 With its colorful, user-friendly format, Pharmacology and the Nursing Process, 7th Edition provides students with all the pharmacology information they need ― and no more than they need ― to administer drugs safely and effectively. 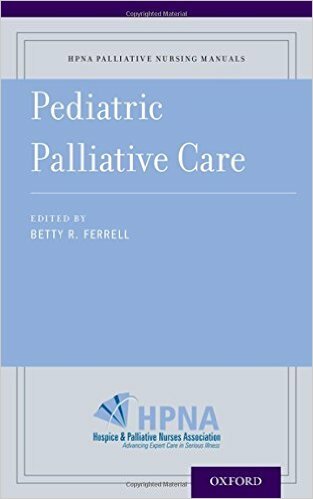 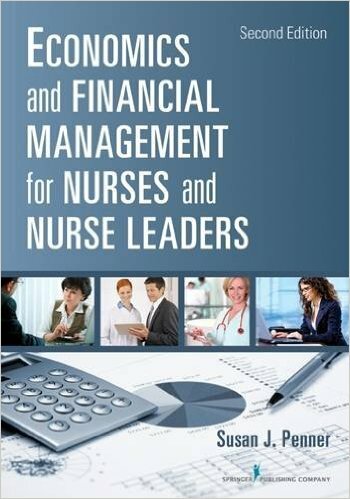 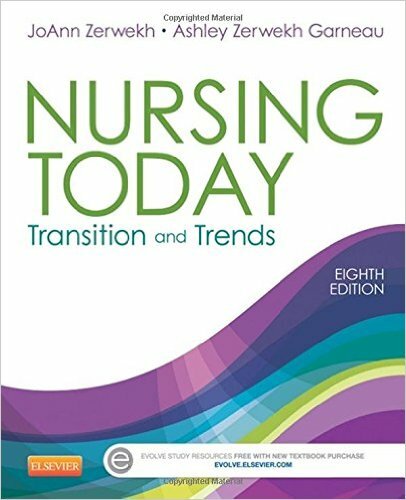 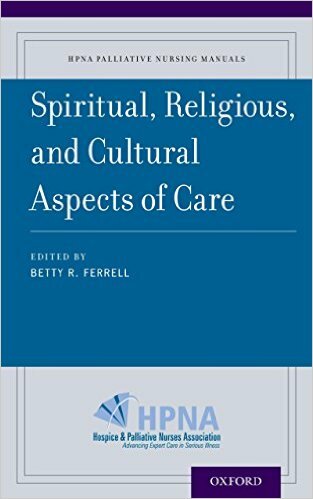 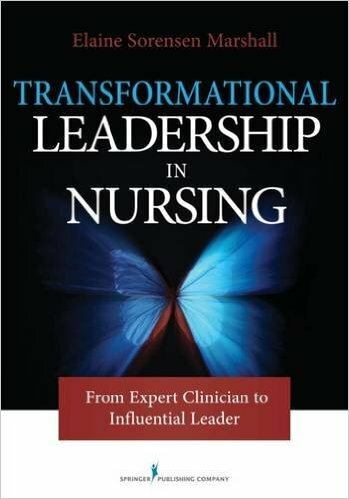 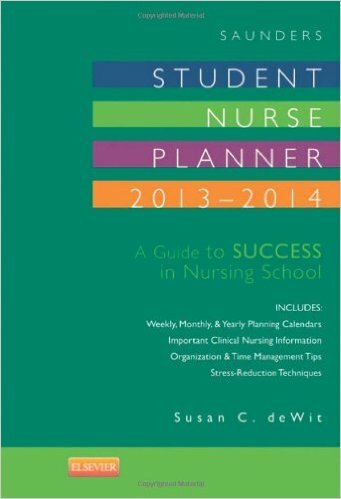 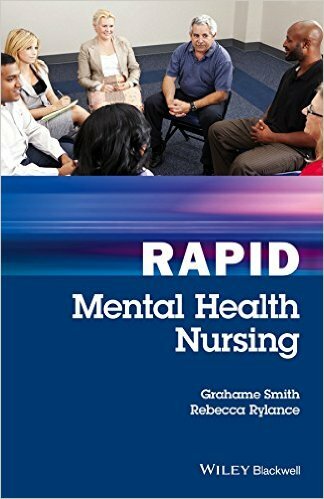 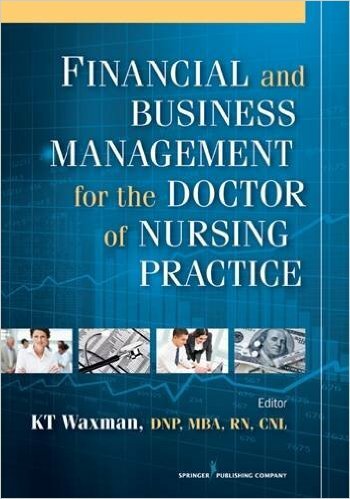 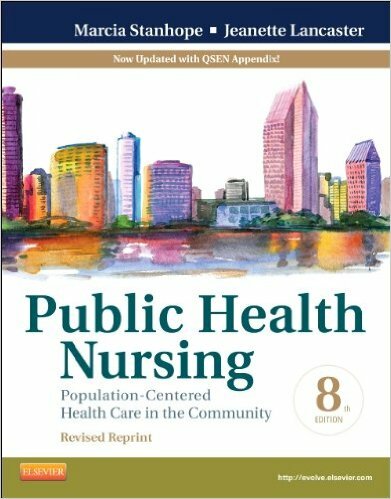 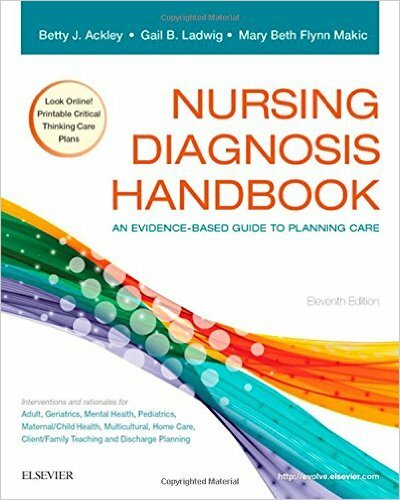 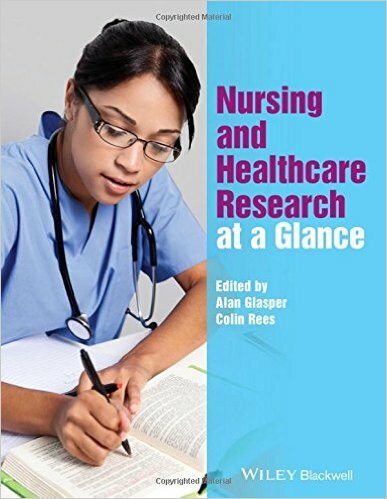 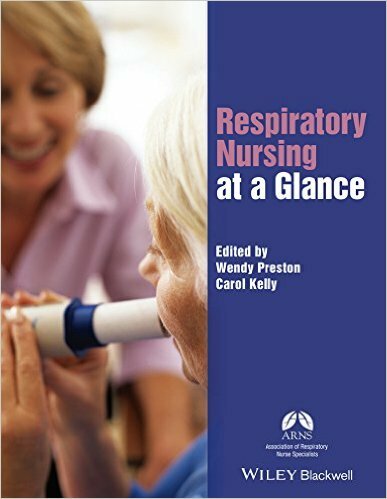 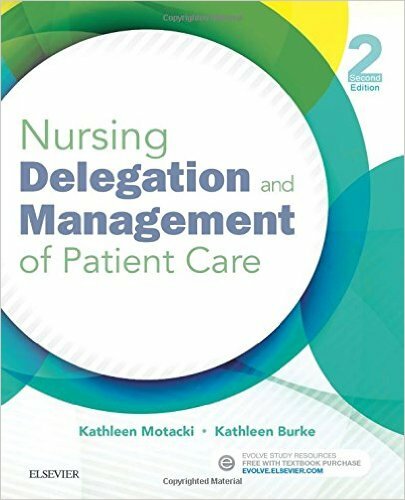 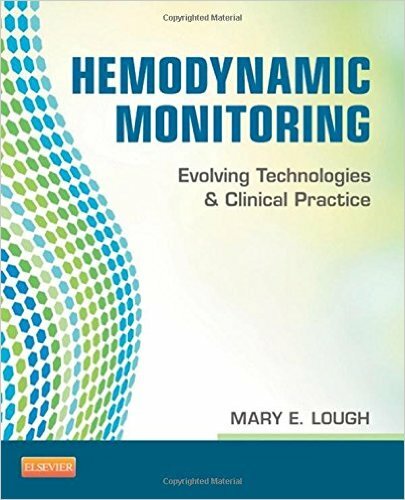 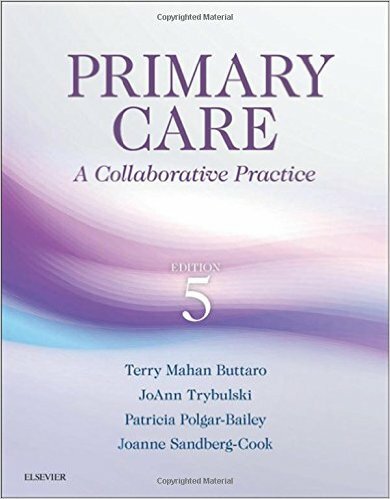 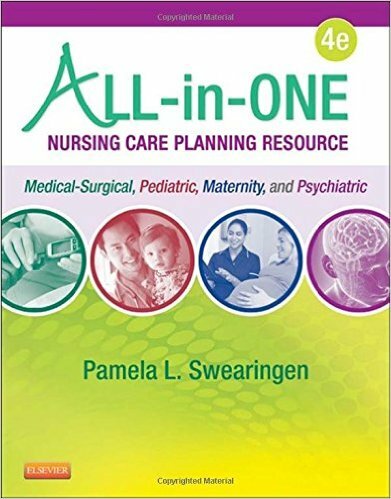 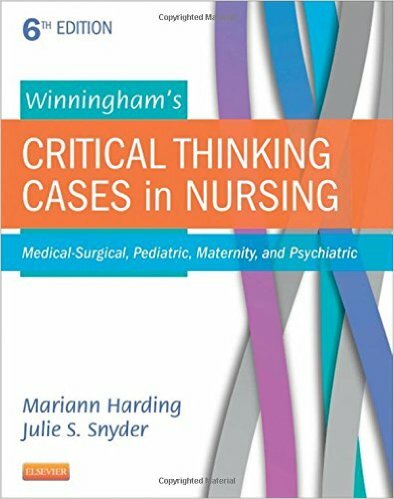 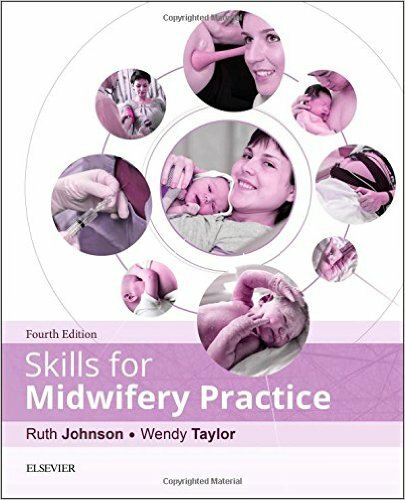 Increased emphasis on the nursing process and prioritization focuses on the most essential assessments, nursing diagnoses, interventions, and evaluations. 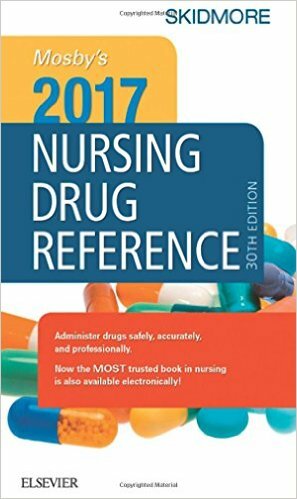 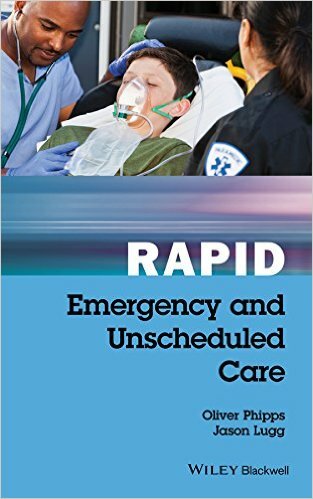 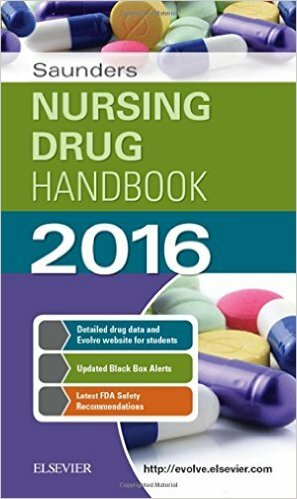 Thoroughly updated drug information is clear and concise, highlighting the most commonly used drugs, and includes a unique focus on safety-oriented QSEN competencies. 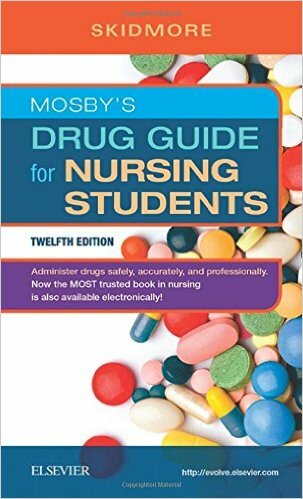 Hundreds of full-color illustrations show how drugs work in the body and depict key steps in drug administration. 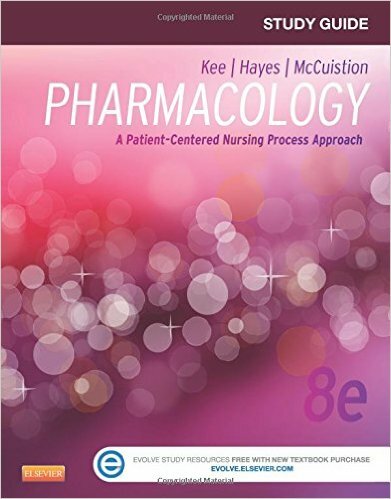 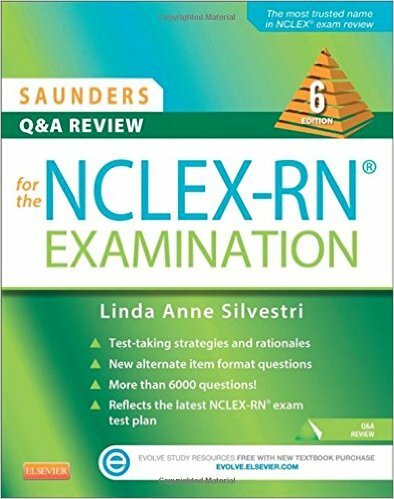 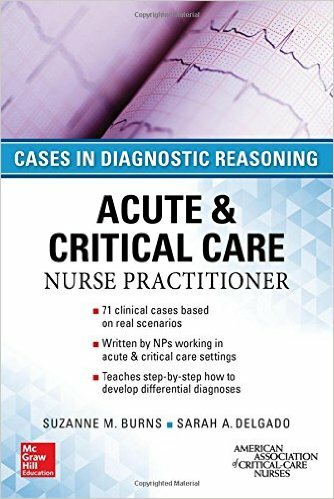 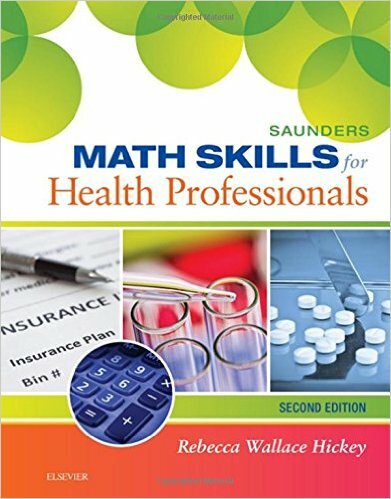 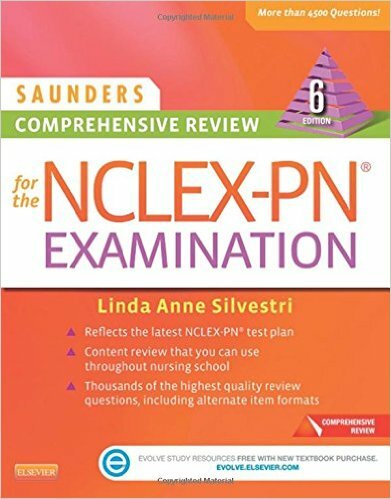 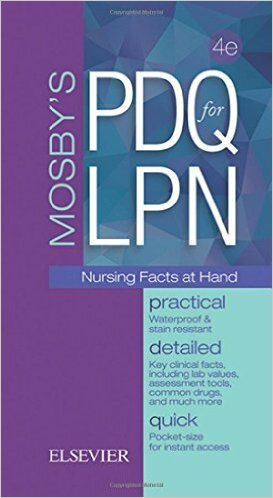 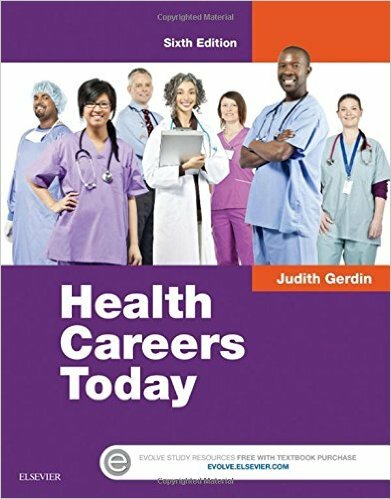 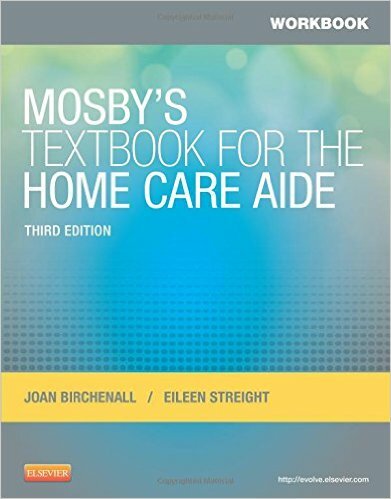 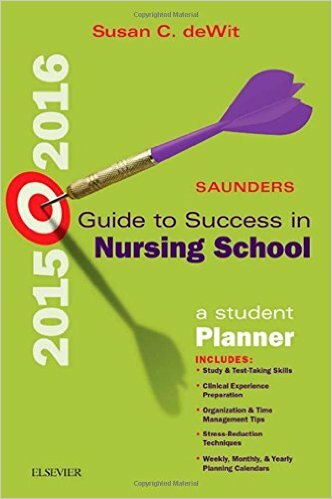 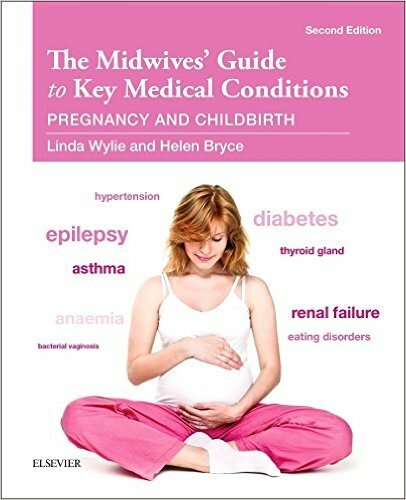 Written by expert pharmacology educators and clinicians, this bestselling textbook employs innovative, practical learning aids to help your students prepare for success on the NCLEX® Examination and in nursing practice.